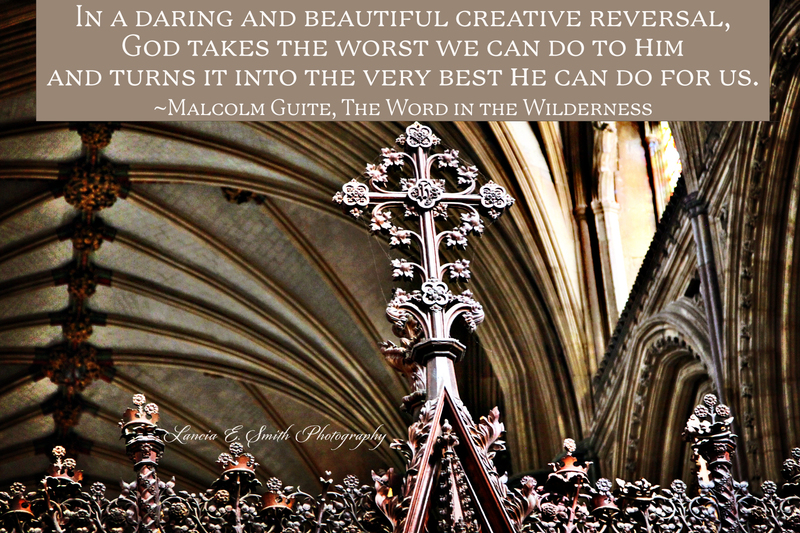 This is the first of the weekly series I am posting throughout this Lent in which you can hear me read aloud the poems I have chosen for my Lent Anthology The Word in the Wilderness. In the book itself you can read my commentary on each poem but I thought that, as with my advent anthology, you might like to hear the poems read. Where copyright allows I will also post the texts of the poems themselves here. Once more I am grateful to Lancia Smith who will be providing specially made images for these weekly posts. Lancia has told me that today’s image of the shell suggests a sense of our being ‘cleansed and emptied of what we once carried now waiting for a new day of our own’. But there is also of course the other sense in which the scallop shell is a symbol of pilgrimage, and pilgrimage is very much the central theme of this book. Speaking of images that arise from this poetry you might like to know that there is now a Facebook Group Sounding the Sonnets which has some lovely galleries of art they have made in response to the poems in this and my other books. As always you can hear me read the poems either by clicking on the title or on the ‘play’ button. 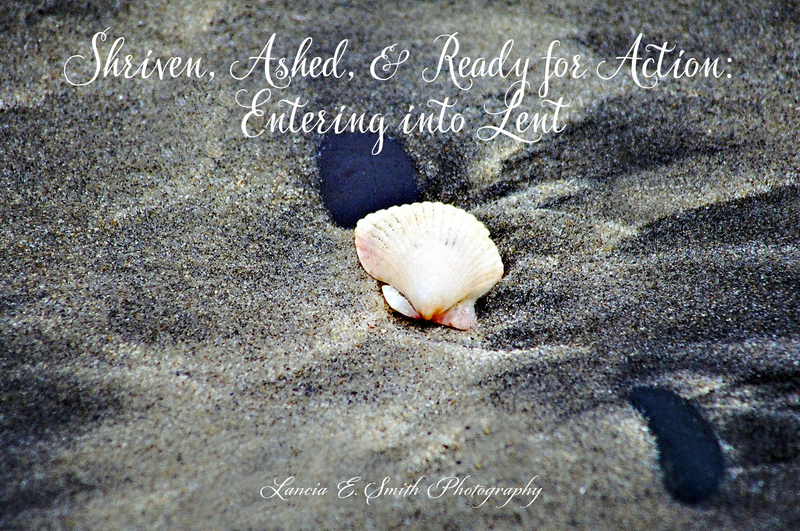 Today’s post takes us from Shrove Tuesday through to Saturday, the next post in this series will be on the first Sunday in Lent. From Thursday to Saturday I have chosen each of my sonnets on the three temptations of Christ in the wilderness. You can read my commentary on these in the book. The Light is dark, the Word without a voice. When darkness speaks it seems so light and clear. Now He must dare, with us, to make a choice. He chooses now for those who cannot choose. The broken bread that is our only food. And sweeteners for cronies in the know. But Jesus laughed, ‘You are not what you seem. Among the few, the true, unearthly lights. Here you can know for certain who you are. 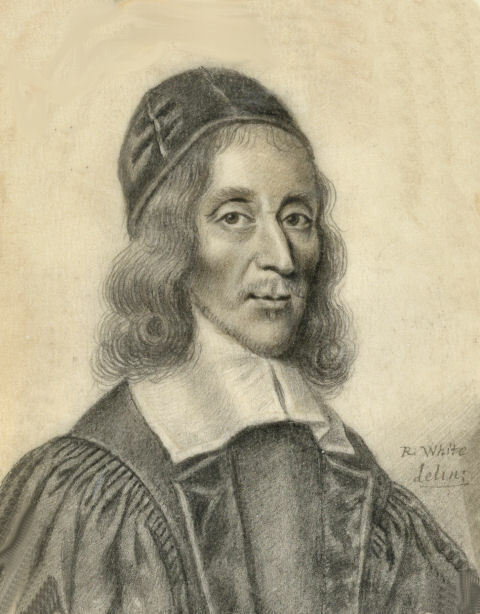 On February 27th the Church of England keeps the feast and celebrates the memory of George Herbert, the gentle poet priest whose book the Temple, published posthumously in 1633 by his friend Nicholas Ferrar has done so much to help and inspire Christians ever since. In an earlier blog post I gave a talk on George Herbert and the Insights of Prayer, today, on the eve of his feast, I offer this sonnet, part of a sequence called ‘Clouds of Witness” in my most recent poetry book The Singing Bowl. The sequence is a celebration of the saints, intended to complement my sequence Sounding the Seasons.